The death toll of the Parkland massacre is still rising, as police confirmed on Sunday reports that a second Parkland shooting survivor has committed suicide, just one week after 19-year-old Stoneman graduate and shooting survivor Sydney Aiello killer herself. The student's name and age were not released, and Officer Tyler Reik told The Post that the death is under investigation. The teen lost close friend Meadow Pollack in the February 14, 2018, massacre that killed 17, and Aiello's mom also told the outlet that Sydney suffered from survivor's guilt. One of those victims was her close friend, Meadow Pollack. Pollack's father, Andrew Pollack, told the Miami Herald that his "heart goes out to [Aiello's] poor, poor parents". 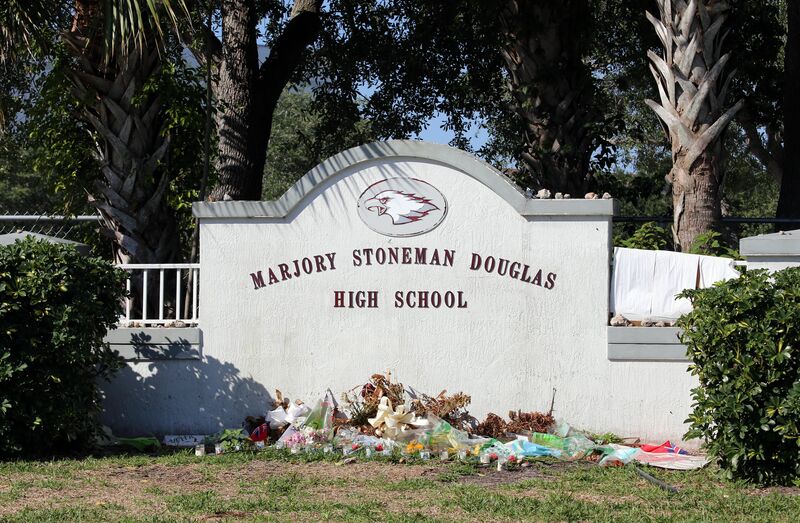 After the shooting, Stoneman Douglas students became crusaders against gun violence under the banner "March for Our Lives", lobbying for tougher gun control laws and organizing protests and rallies. Now, the grieving mother said she hopes that her daughter's suicide can serve as a reminder to others that they can get the help that they need, according to CBS Miami. Her funeral took place Friday. 'Killing yourself is not the answer, ' he added. "Meadow and Sydney were friends for a long, long time", Pollack continued. Ryan Petty, whose daughter Alaina was among the slaughter victims, and who has since founded the suicide prevention Walk Up Foundation, told the Herald "the issue of suicide needs to be talked about". "She lit up every room she entered". Outside of the US, please visit the International Association for Suicide Prevention for a database of resources.